We would like to introduce you to this new and exciting organization that strives to promote both general and business aviation throughout the state of Tennessee. Our goals are numerous, and our focus is on empowering the aviation community by providing information, training, and networking opportunities. 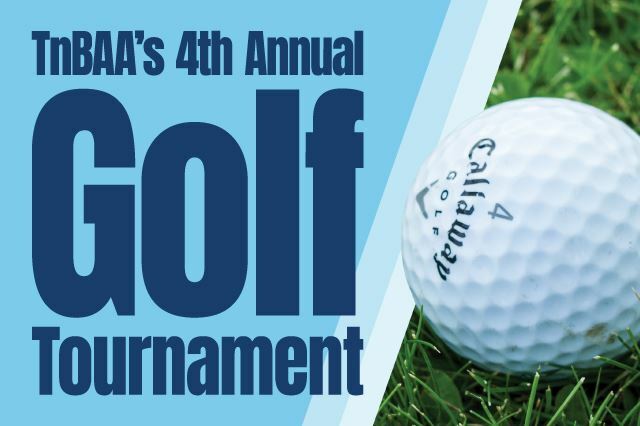 TnBAA will be hosting its fourth annual golf tournament this summer. Stay tuned for more information! 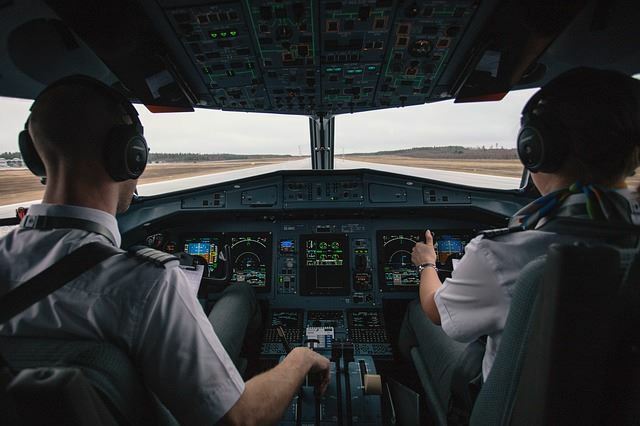 TnBAA recognizes that the aviation industry is in need of pilots, air traffic controllers, maintenance technicians, administrators, and more. We want to support our next generation of aviation leaders. This is why we've created the TnBAA Scholarship for MTSU aerospace majors. As a member of the greater Tennessee Business Aviation Association (TnBAA), you will have the opportunity to belong to a unique organization, one that will allow you to grow professionally with other associates, learn, and network within all branches of the general aviation industry. TnBAA is a non-profit organization made up of volunteers who work in the industry every day. Our small annual dues assist in the facilitation of our scholarship program as well as our various educational events and gatherings held throughout the year. Events for this year are being organized now and if you would like be a sponsor at an upcoming event please contact us.